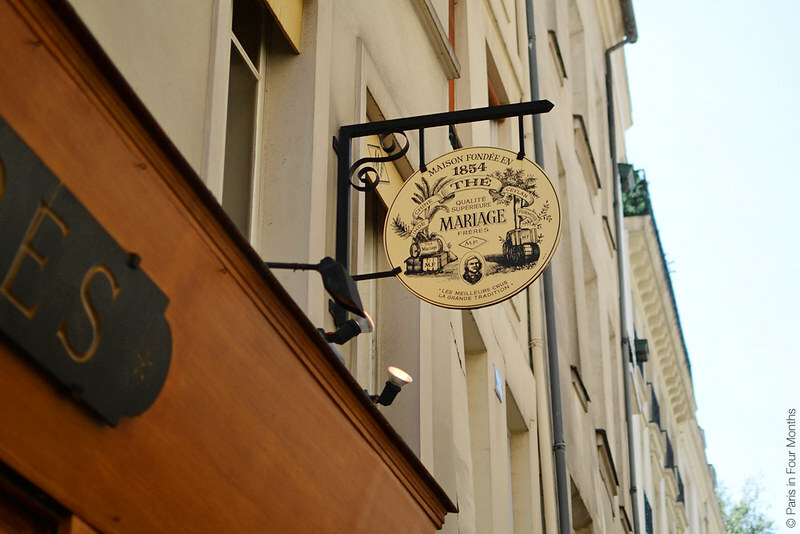 When I walked around in Le Marais one day I found this little place. 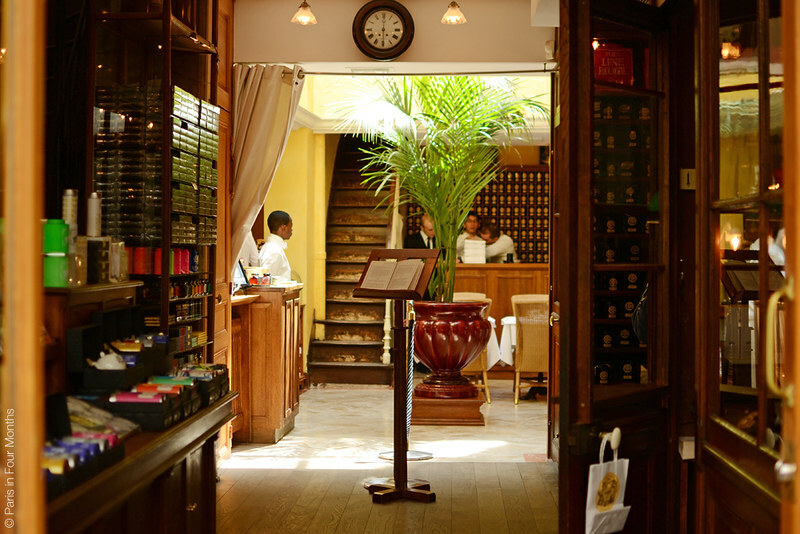 A tea shop, tea salon and tea museum — all in one it seems. 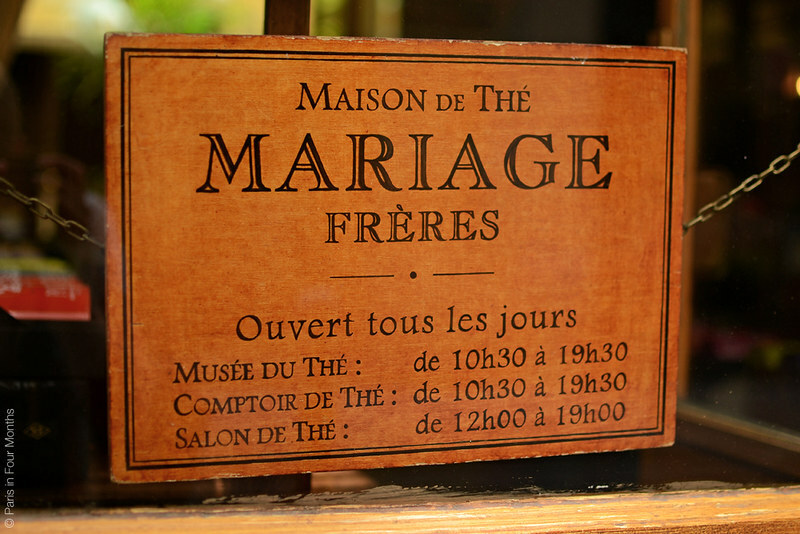 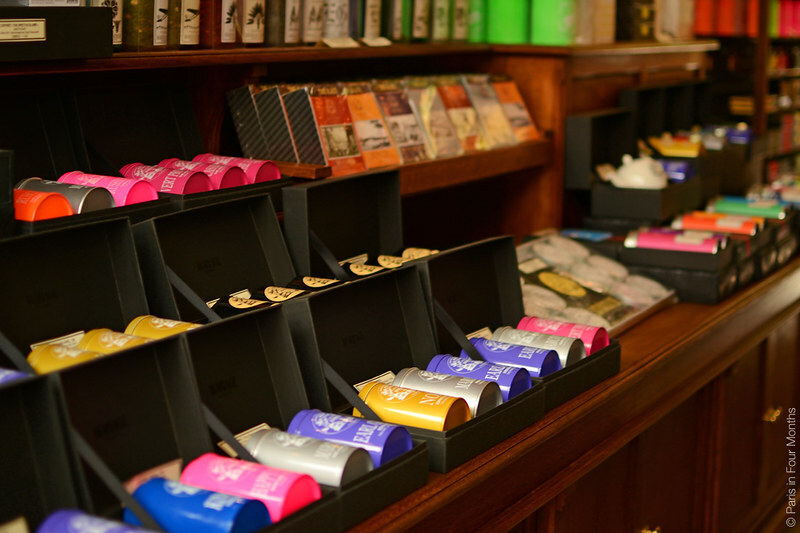 So if you're a tea enthusiast, you know where to go when in Paris now.